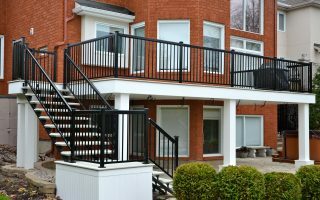 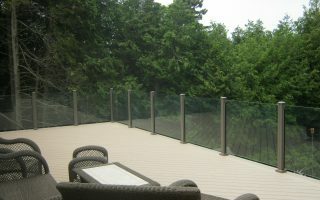 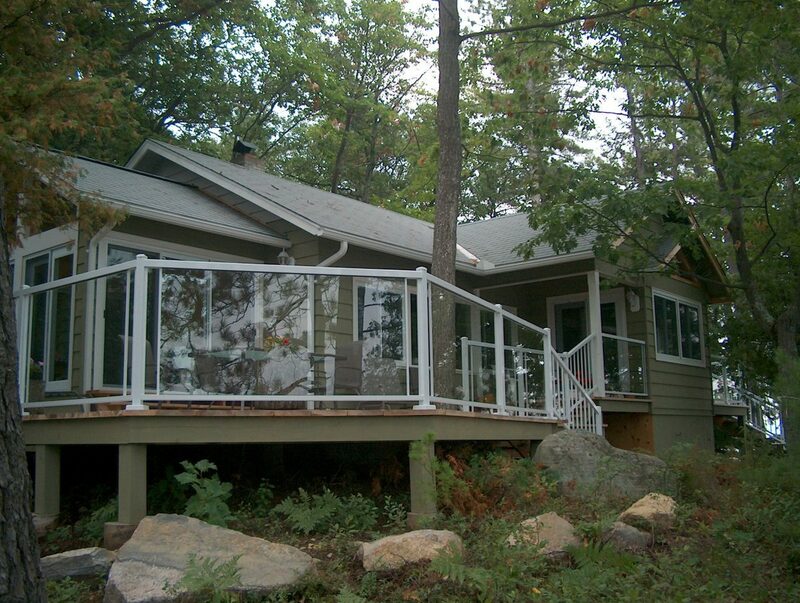 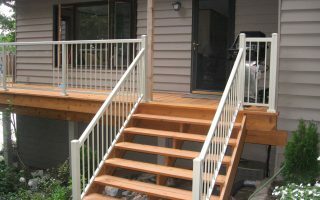 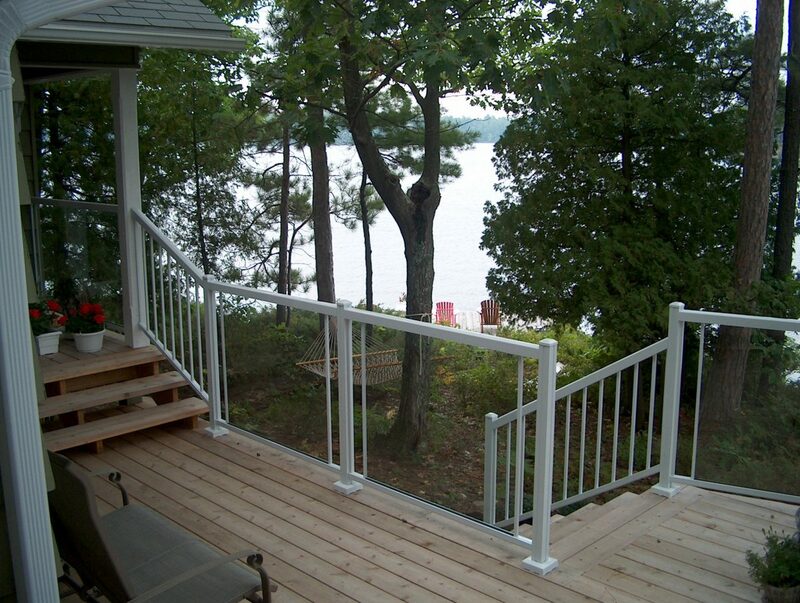 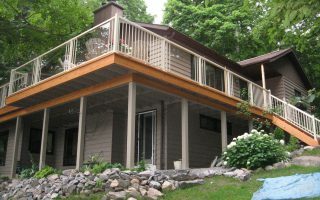 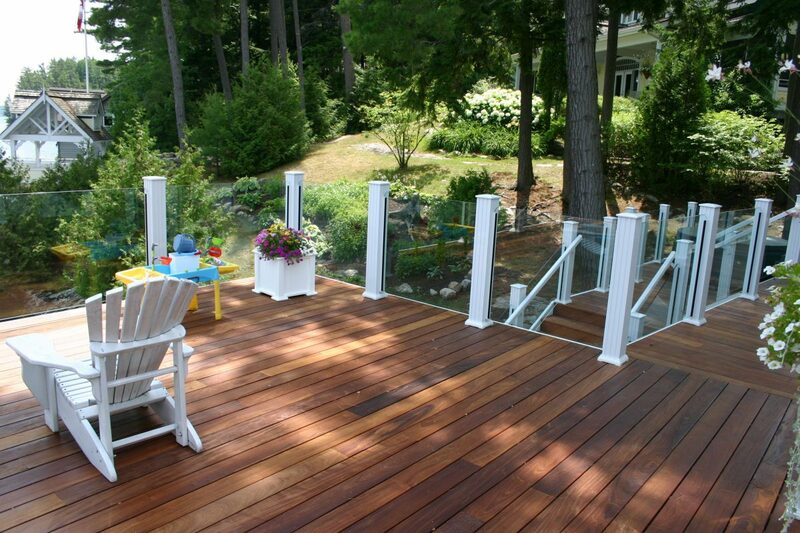 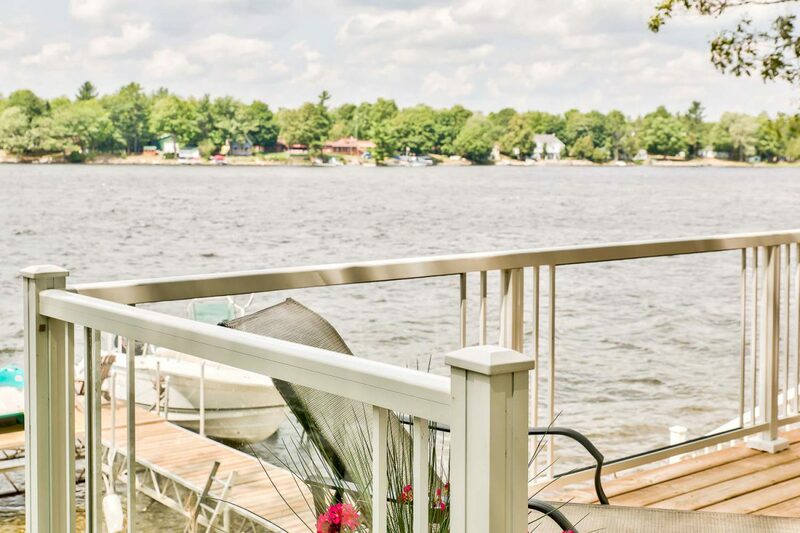 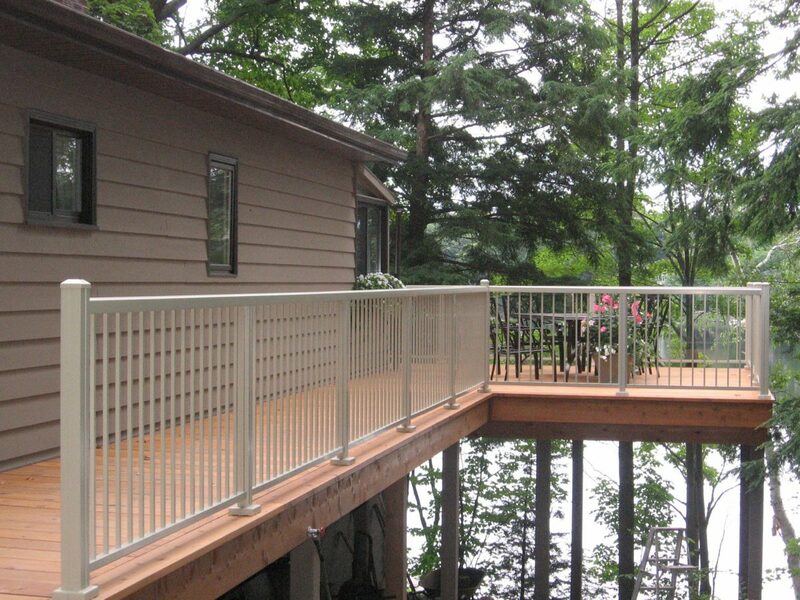 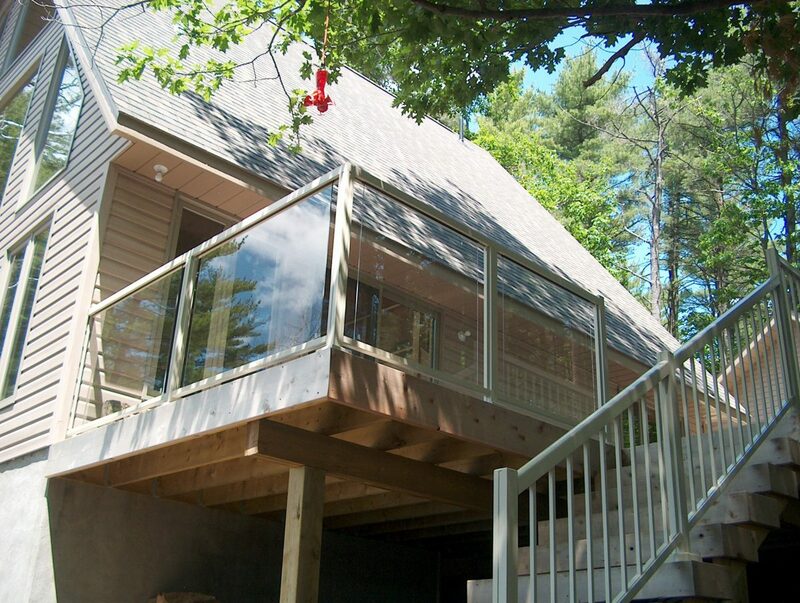 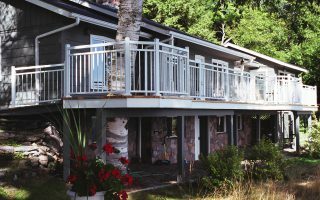 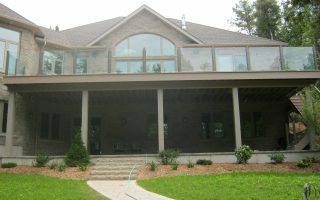 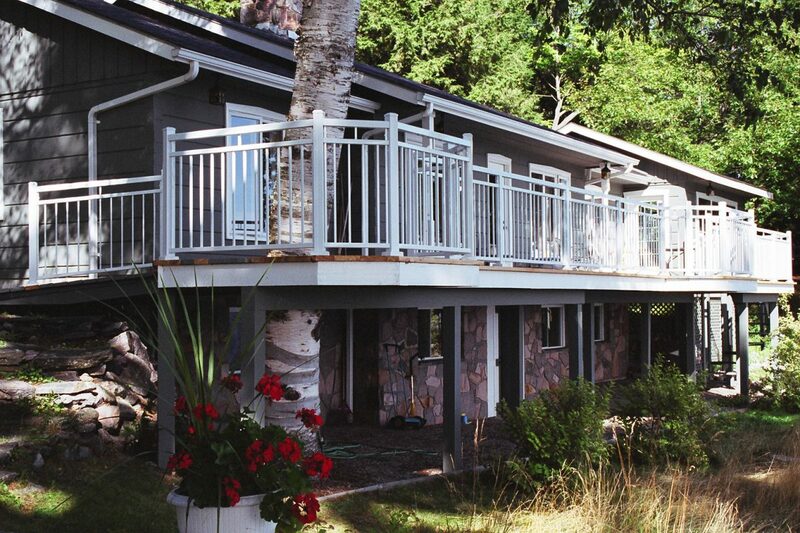 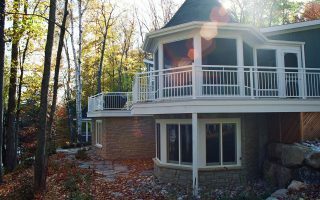 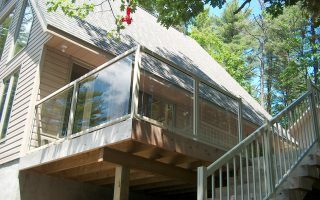 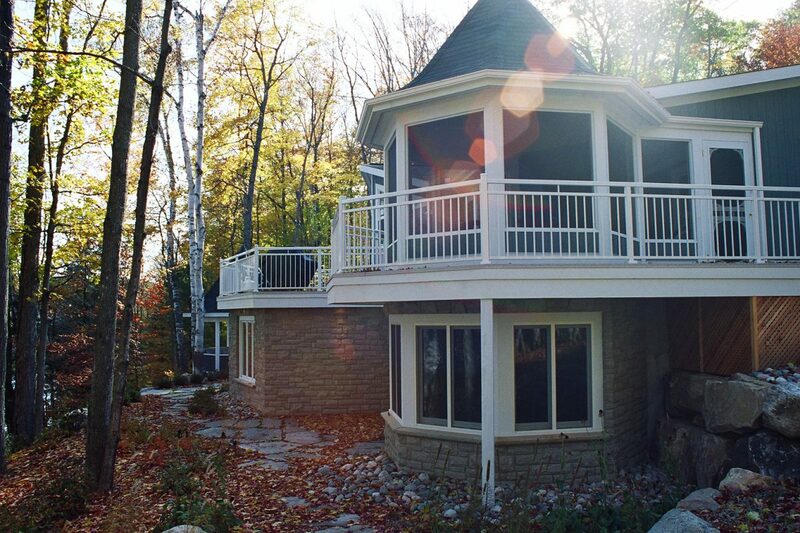 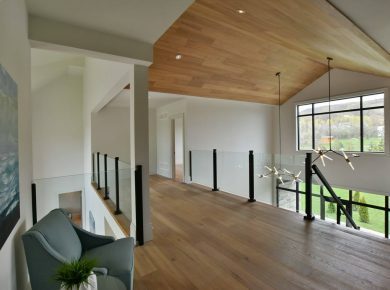 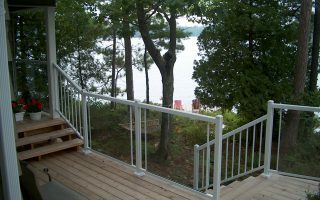 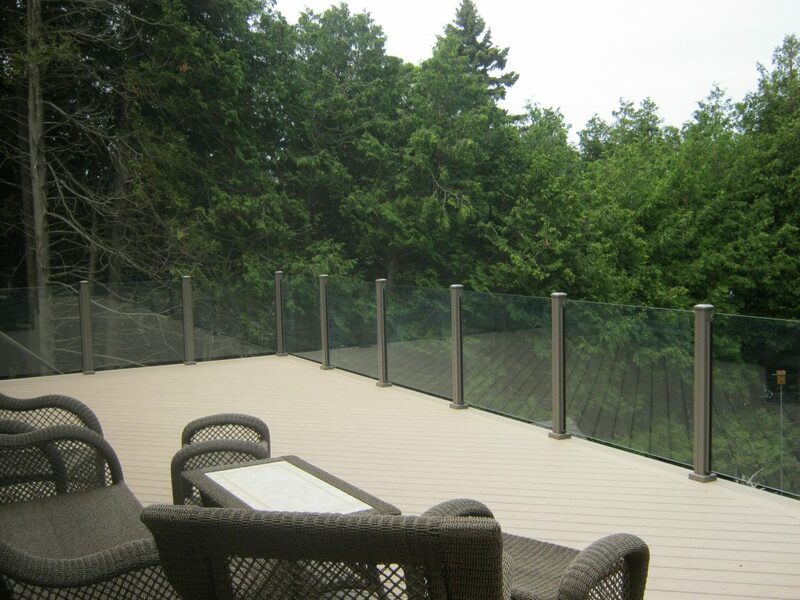 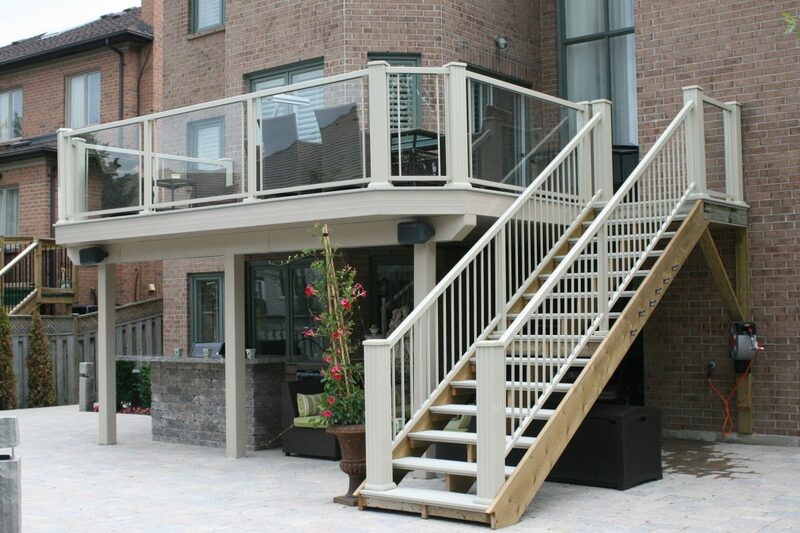 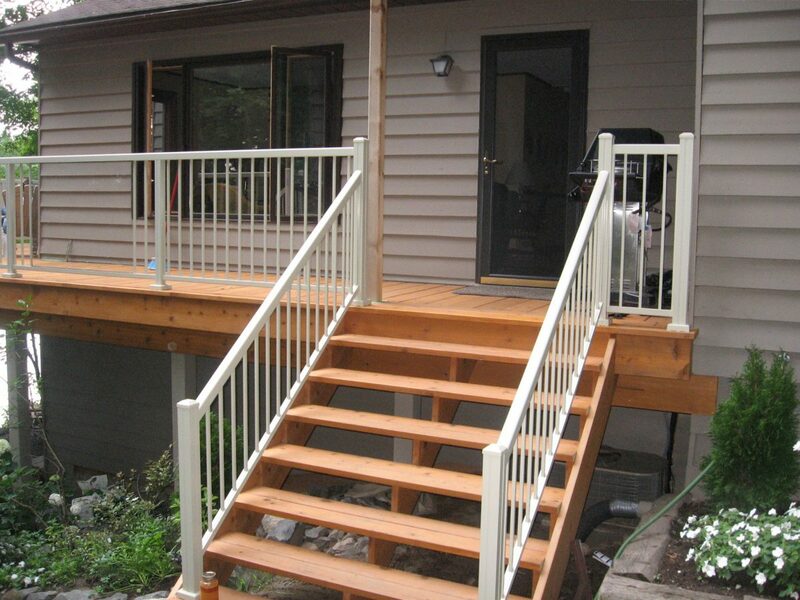 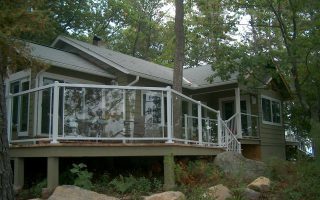 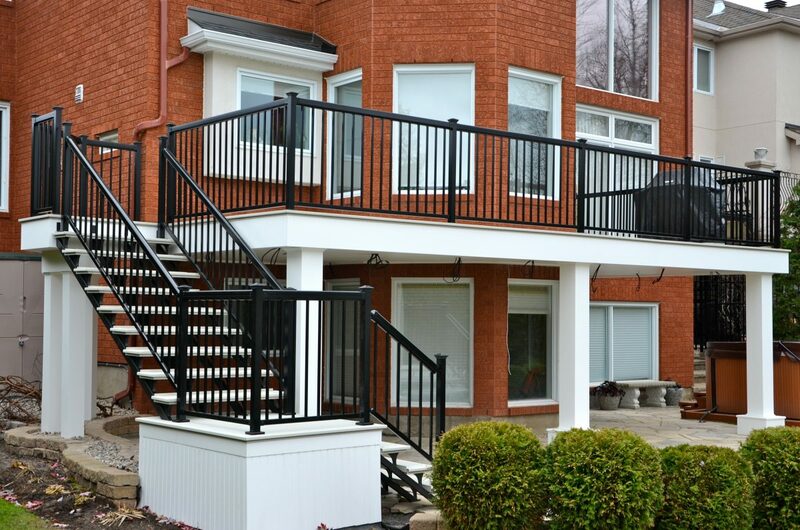 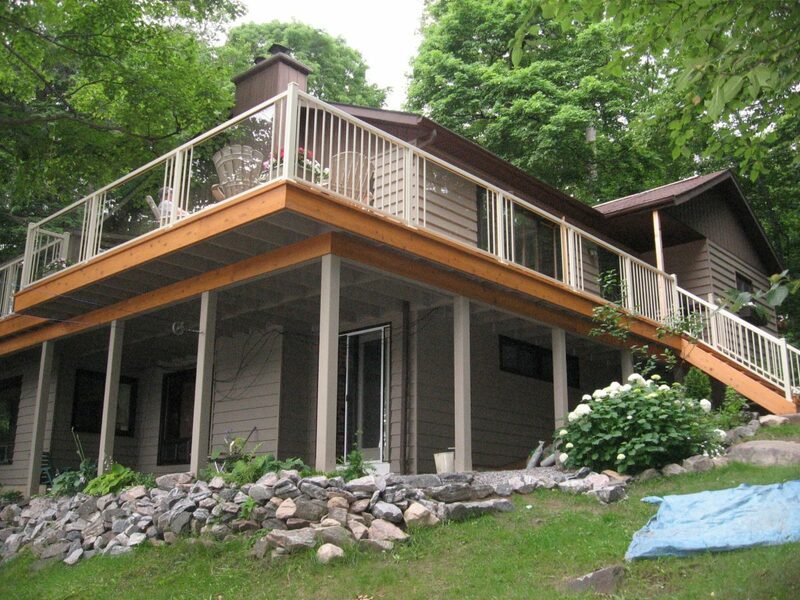 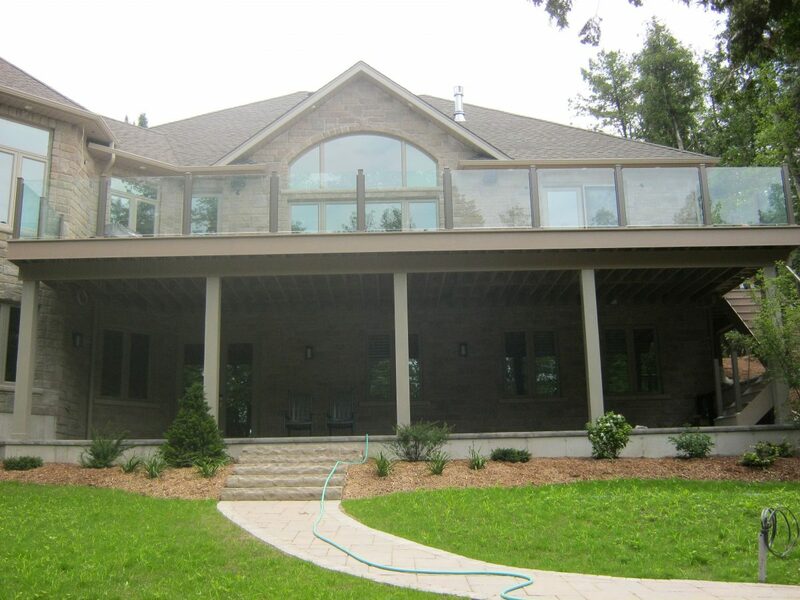 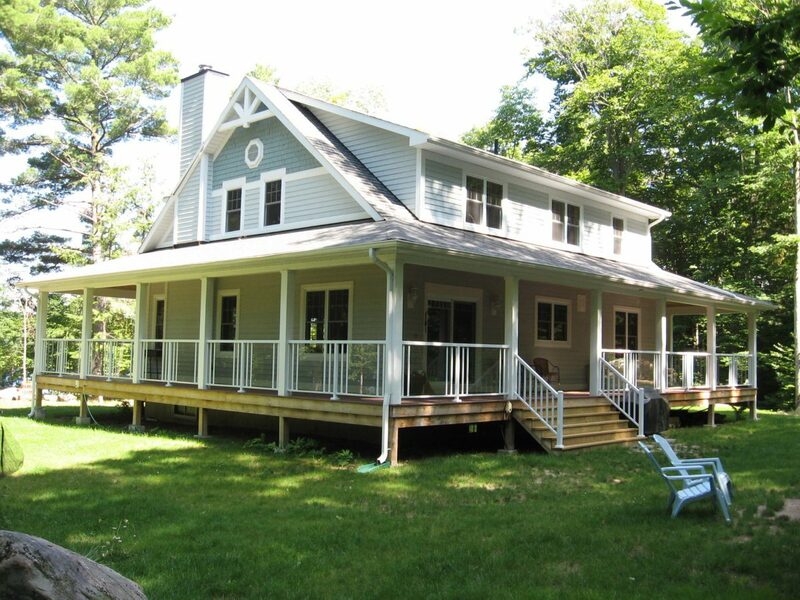 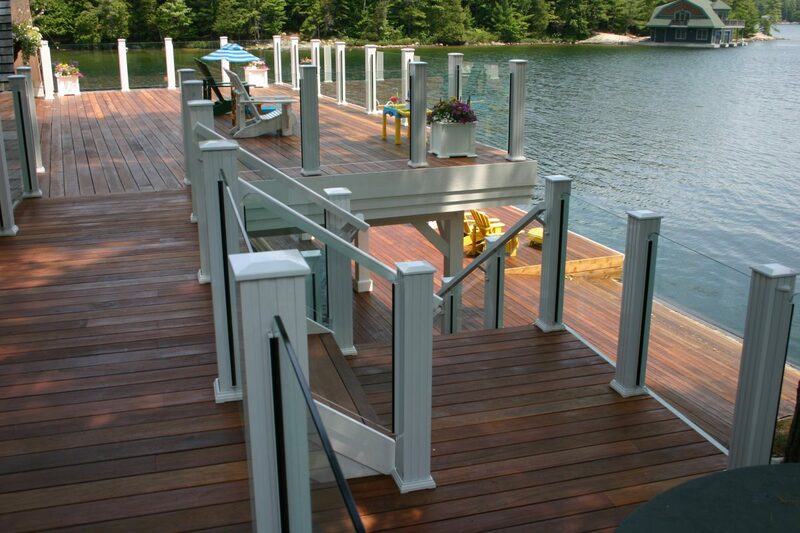 Railing systems are custom designed for every situation, using the material of your choice. 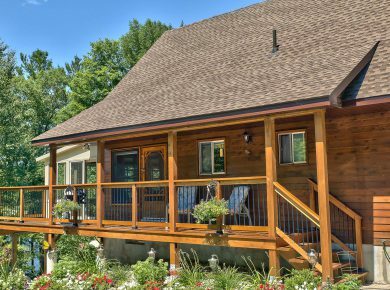 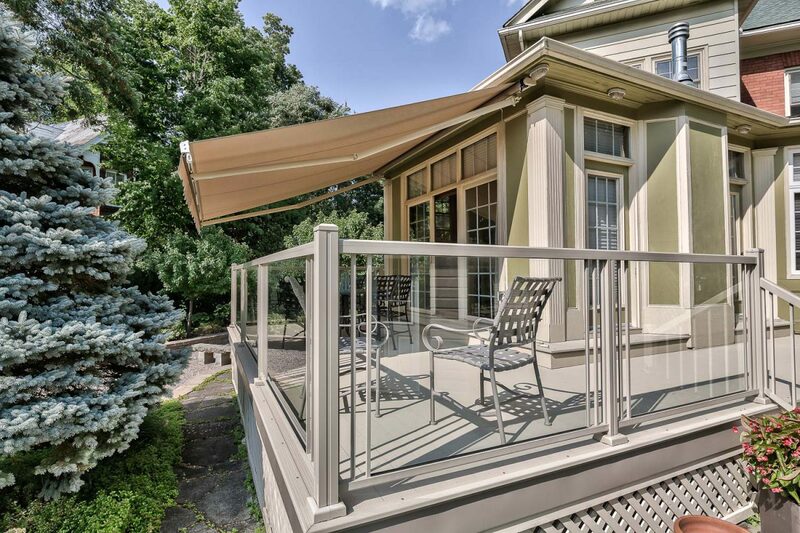 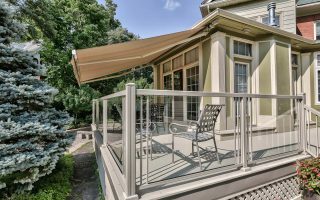 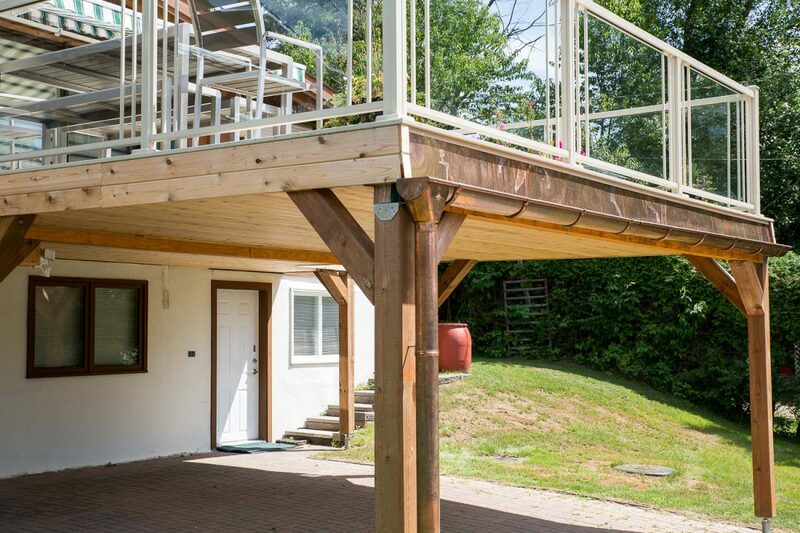 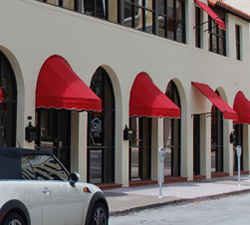 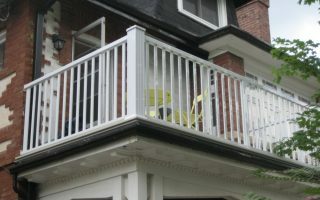 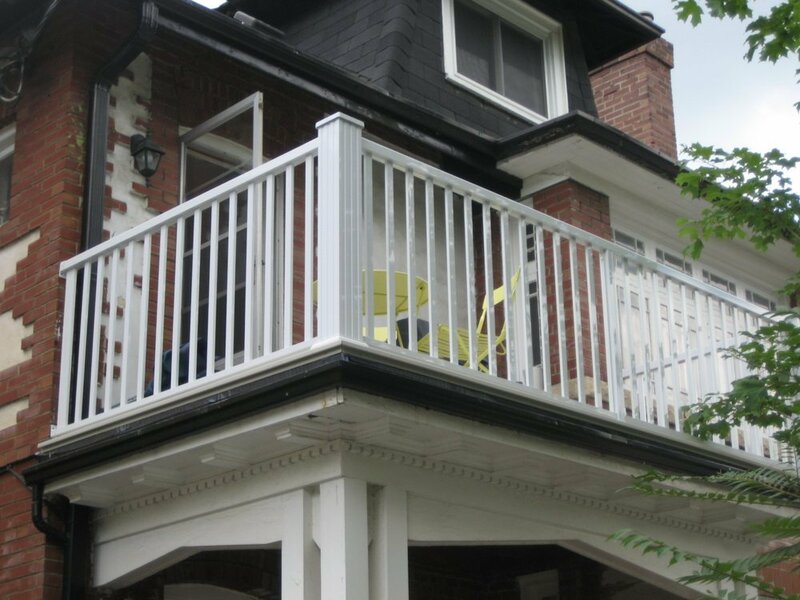 Our unique aluminum system eliminates unsightly screws, protruding splices or bulky couplings typical of do-it-yourself projects, because our railings are custom fit to your requirements. 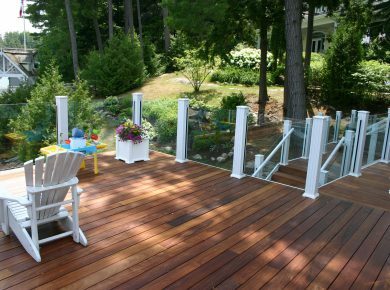 Offered in a variety of styles, finishes and custom colors, the possibilities are limitless! 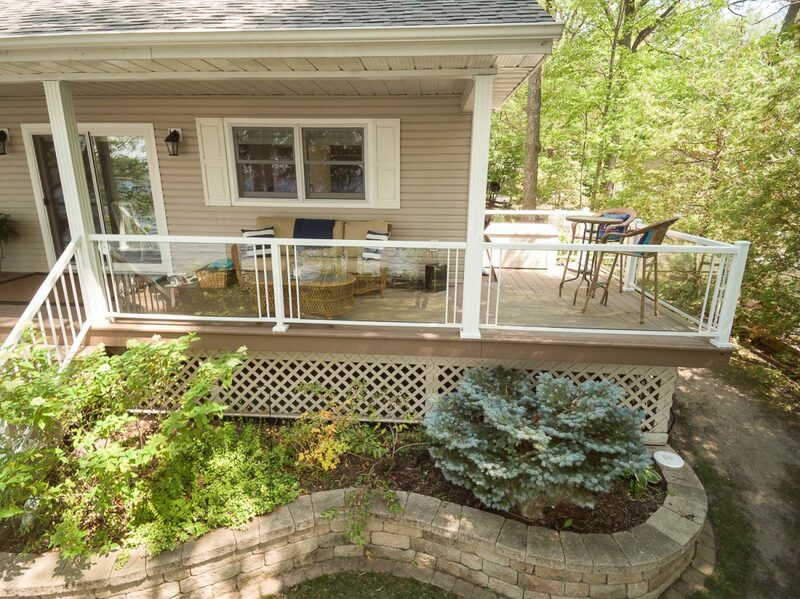 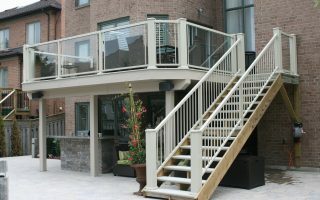 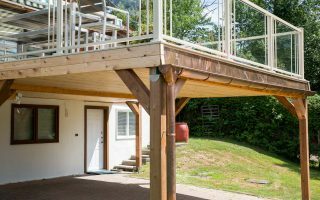 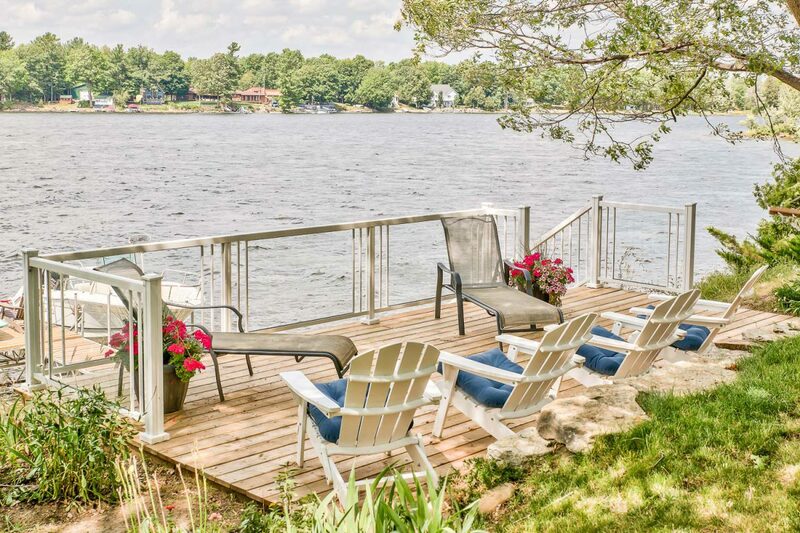 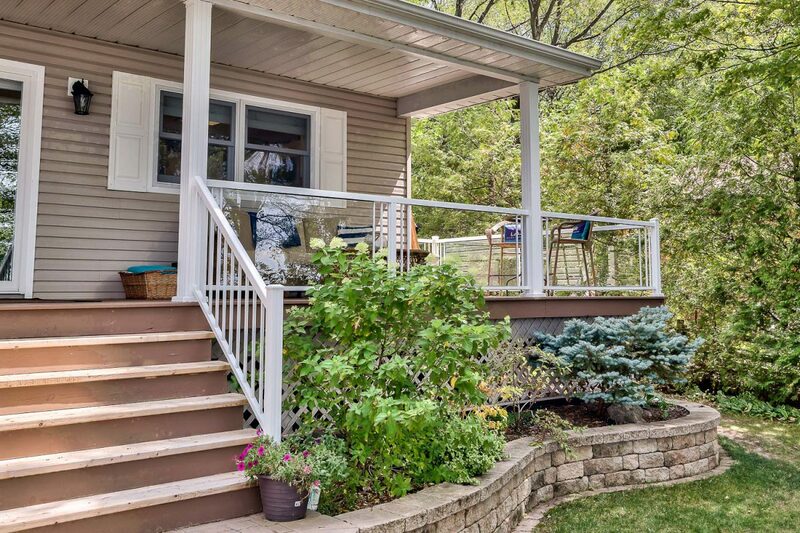 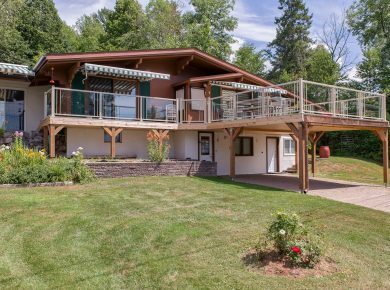 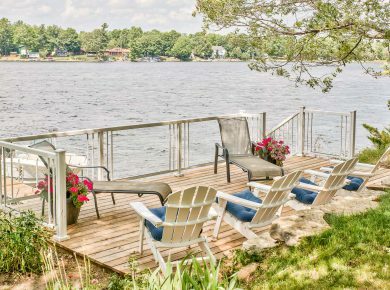 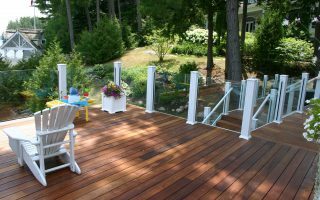 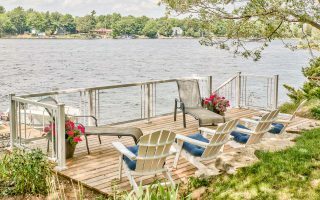 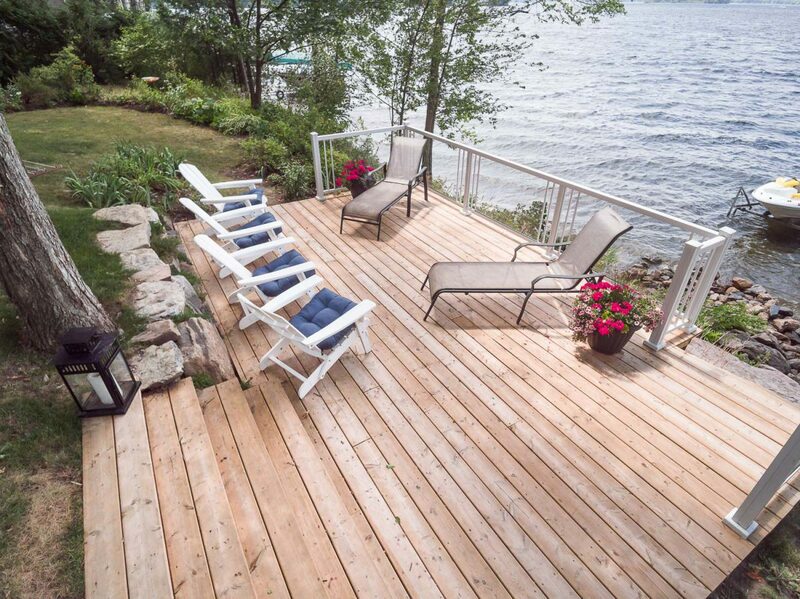 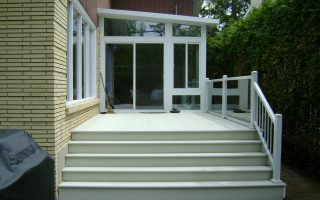 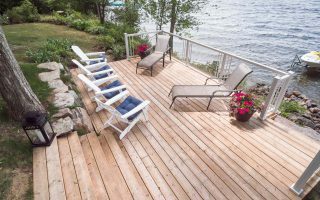 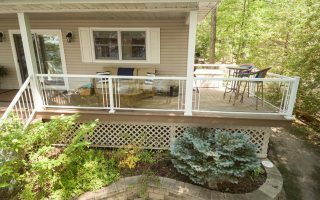 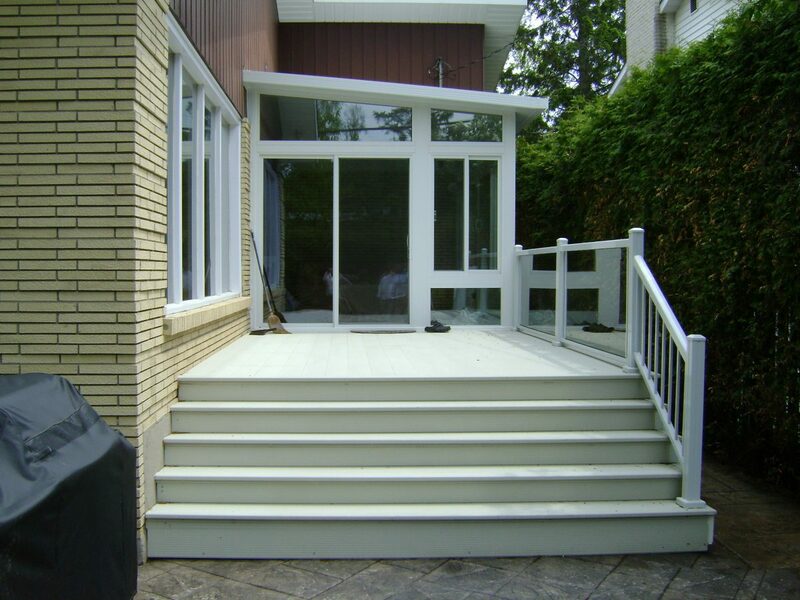 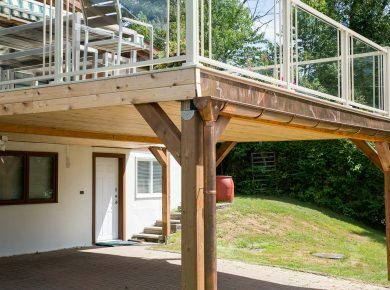 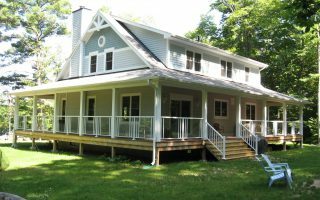 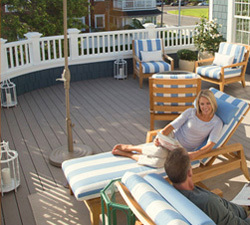 We work with all forms of decking materials – wood, composite or aluminum – whatever your decking requirement are, we can provide you with the custom finish you are looking for in a deck refurbish or complete new construction, from the ground up. 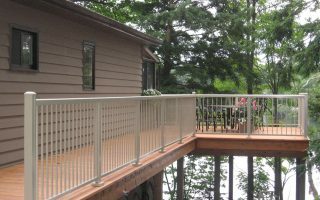 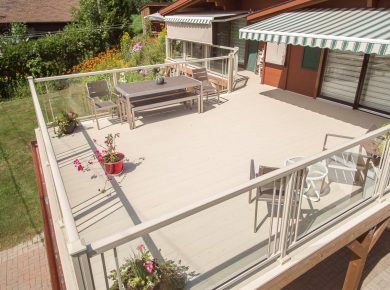 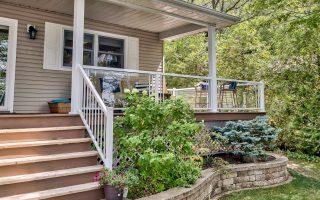 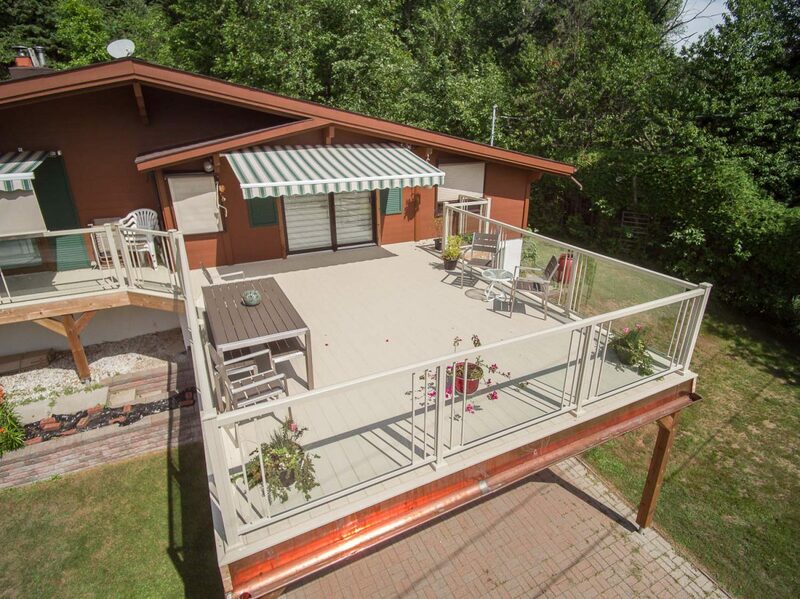 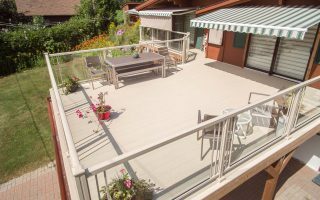 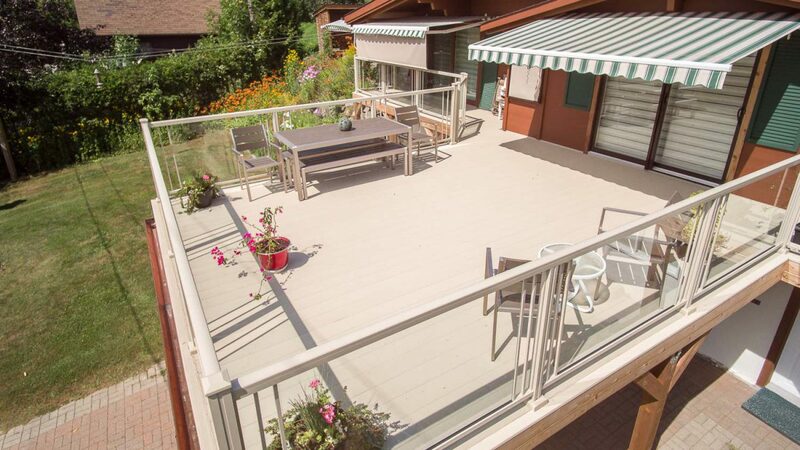 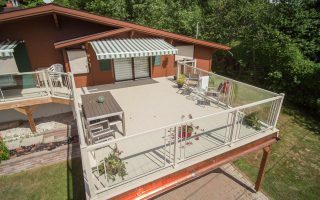 Maintenance free Aluminum Decking is available in two standard colors with matching aluminum railings adaptable to any architectural style. 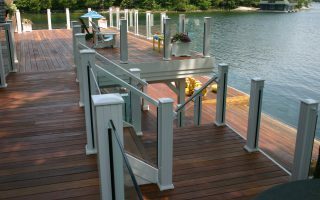 Fine ribbing and textured finish provide a non-skid surface that stays comfortable, even in bare feet.